Welcome to another party friends! I am so happy you stopped by to join us this week. There were so many awesome links last week. It's amazing what a little creativity and paint can do! Thank you so much for sharing your talent with us each week. Have a fantastic weekend and thank you so much for stopping by! 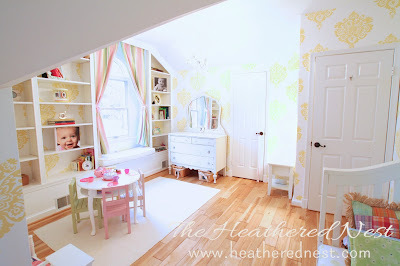 Check out this amazing room makeover by The Heathered Nest. You have to see the before photos. 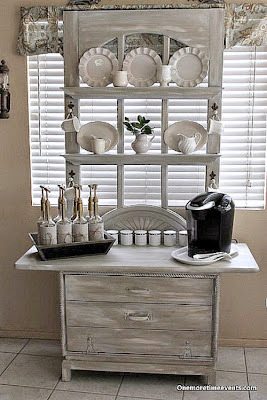 One More Time Events shared her beautiful coffee station makeover. Oh, I love it! 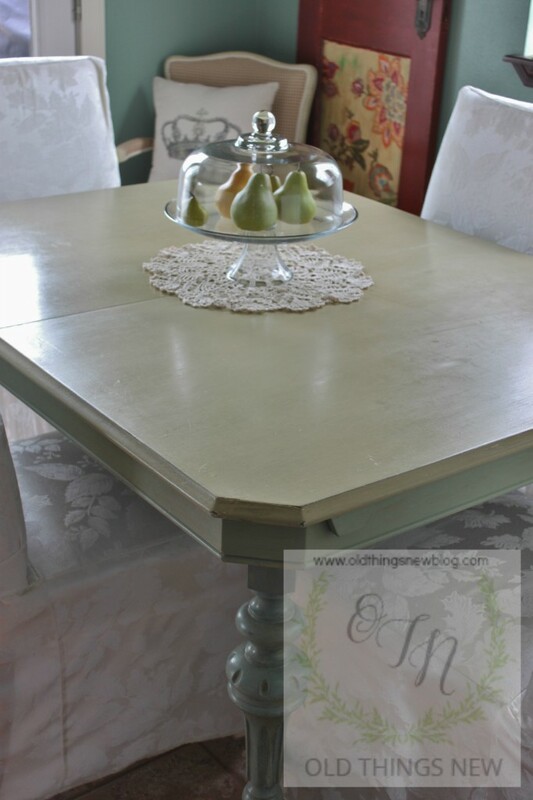 Old Things New shared her gorgeous Shabby kitchen table makeover. What a great makeover! My Thrift Store Addiction did an awesome job on her chair makeovers! I love this DIY chevron magnet memo board by Mama Mommy Mom. The Best of Long Island and Central Florida shared Cake Batter Zucchini Bread. It looks so delicious. 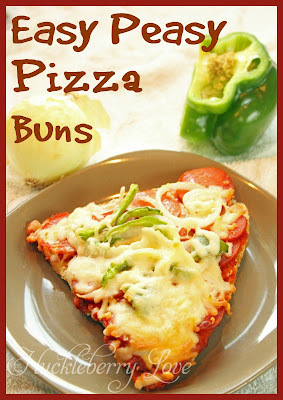 These super easy Pizza Buns by Huckleberry Love look so yummy! Hi Kathy. Thank you for hosting and hope you're enjoying your weekend! Thanks for hosting another fabulous party. Kathy! Love your features, enjoy each and everyday . . . see you next week! Awesome features this week! I hope you have a brilliant weekend, and thanks for always hosting such a super fun party. Thanks so much for the party Kathy - have a great rest of the weekend! Great Party! Thanks for hosting, and have a fun weekend. Kathy, thanks so much for hosting! Hope you're having a great weekend! Hi Kathy, just joined the link up. Thank you! Have a great week ahead! Kathy, thank you SO much for featuring the Cake Batter Zucchini Bread! See you again next sunday, have a good week. Thanks for the party. It was fun to join in this week. Thank you for hosting Kathy, hope you've had a great week. I always love partying with you! Thanks for hosting such a creative party!